Guan Fu Sichuan in Flushing has for me, redefined Sichuan cuisine completely. 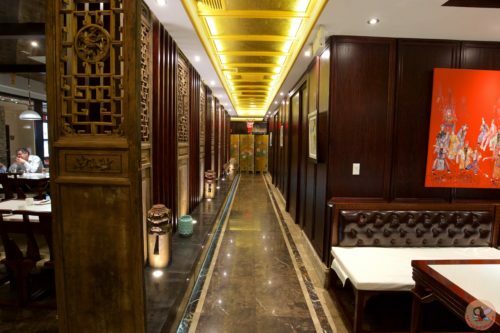 The words “Guan Fu” literally translates to “Sichuan White House” showcasing a cuisine that was only accessible to the nobility in China. The owners Li Boru and Xue Wei had a vision of bringing these flavors historically enjoyed by the Chinese aristocracy, here to our plates in New York City – in its most authentic form.